Nonprofit industry leader IICF is working to help the victims of Hurricanes Harvey and Irma. Have you donated yet? 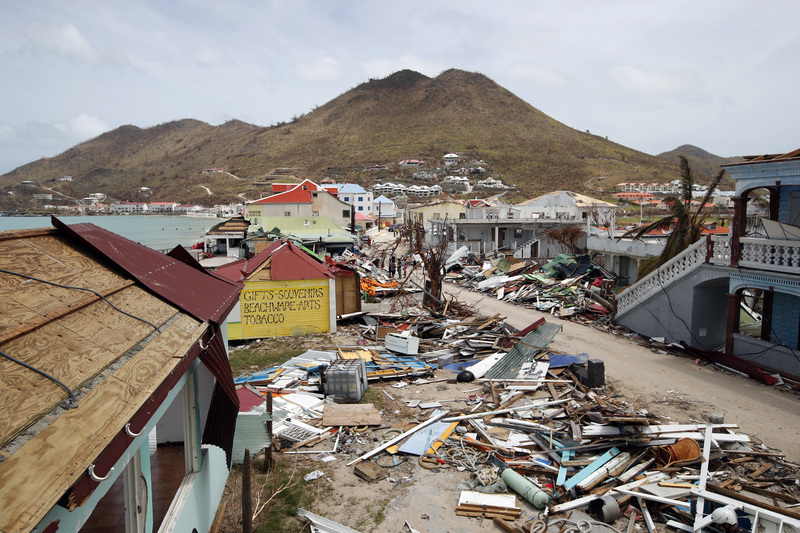 The Insurance Industry Charitable Foundation (IICF) has established a new disaster relief fund to assist the millions affected by Hurricane Irma.